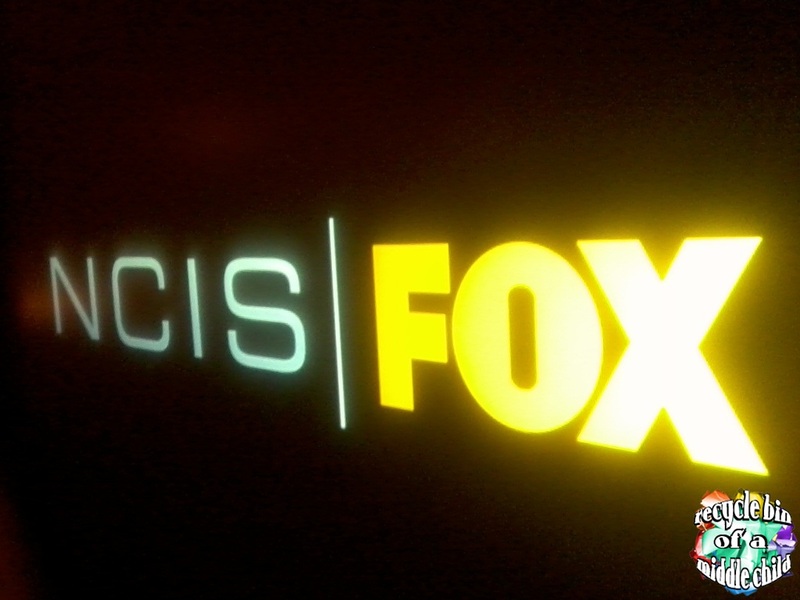 For the seventh time, NCIS (Naval Crime Investigative Service) is now ready to open new cases with their newest season that airs only on FOX Channel every Monday at 10:00 p.m.
I’m a media practitioner who is I’m dealing with subtitles for DVD releases in the U.S. And one of the projects that I love working on are these US TV series that give you not just some good-looking artists but also amazing plots and exhilarating scenes - one of them is NCIS. With 20.6 million viewers when it premiered in the United States last September 2009, led by the Agent Leroy Jethro Gibbs (Mark Harmon), the casts and crews are ready to heat up our Monday nights with their close-to-impossible missions. 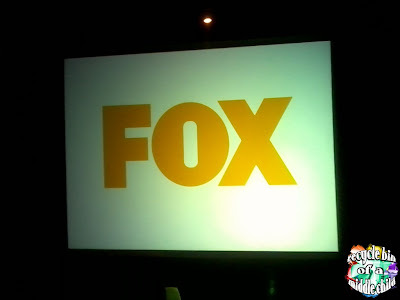 This great news was shared to us by FOX Channel during the NCIS premier held at Il Ponticello in Makati City. A night filled with fun and laughter with the wonderful and funny presentation from the guys of SPIT, then with delectable dishes prepared for us just before they started making our minds be boggled with the premier of the first episode of NCIS Season 7. After the breathtaking first episode, since everybody was kinda “bitin” to the primer, FOX Channel was so generous to us that they even raffled off some exciting prices for us to enjoy. And, yes, I won something! Wee! 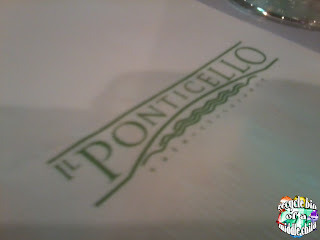 It was one lovely evening filled with delicious food and good show. You never fail to surprise and entertain us!